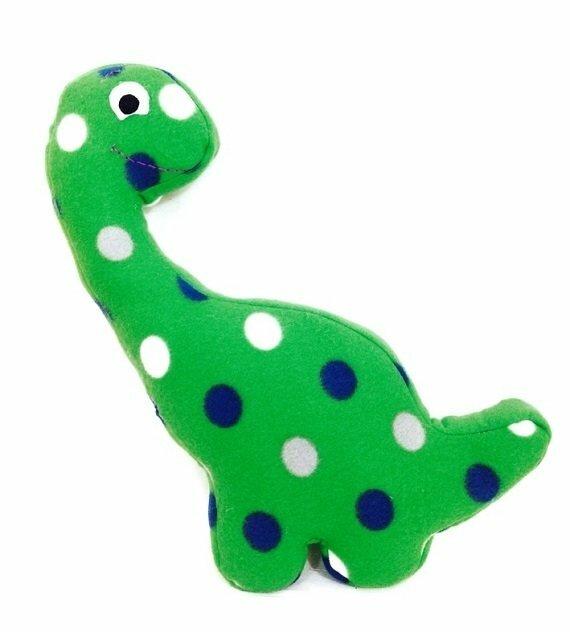 Create your own customized baby brontosaurus dinosaur that your children and grandchildren will love! Choose the perfect fabric in their favorite colors to make your new pet really come to life! Your pattern includes 2 fun activity pages for kids to make it even more fun and interactive! - 1 PDF sewing pattern with instructions and pattern pieces to create a 15" plush dinosaur. The instructions include photos to help you every step the way. - 2 fun PDF activity pages for kids, including a coloring dinosaur adoption certificate. Because it's not an official adoption without the right paperwork!